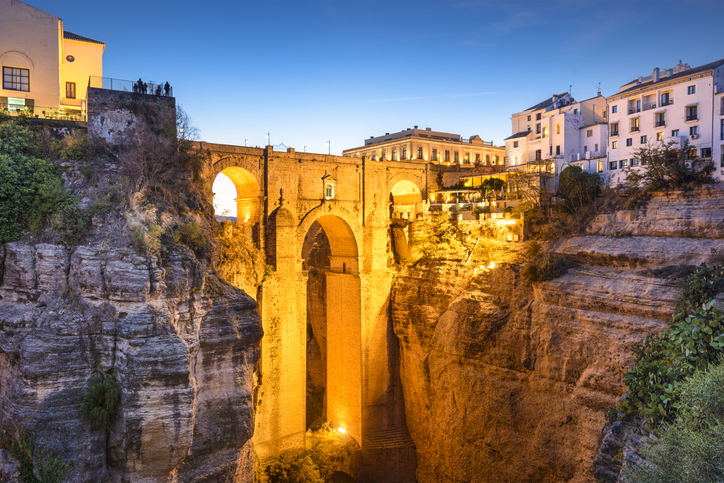 The small town of Ronda in the Spanish Province of Málaga is located atop a series of dramatic cliffs. It is one of the most popular destinations in Spain, and the two halves of this city lie on either side of the El Tajo Gorge and are connected by the famous New Bridge. 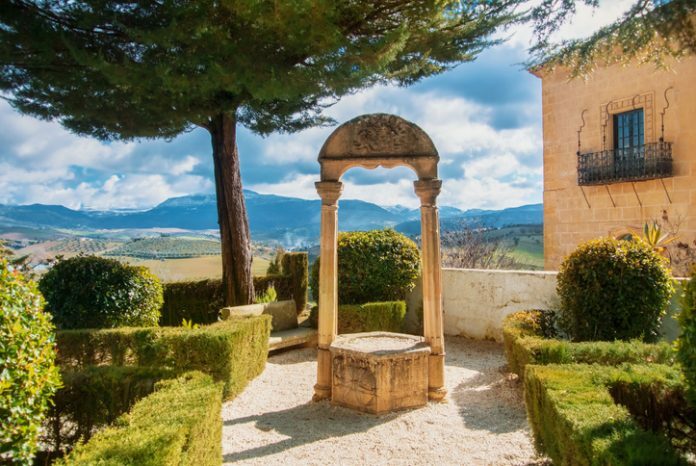 From historic sights to spectacular landscapes, there are lots of things to do in Ronda. 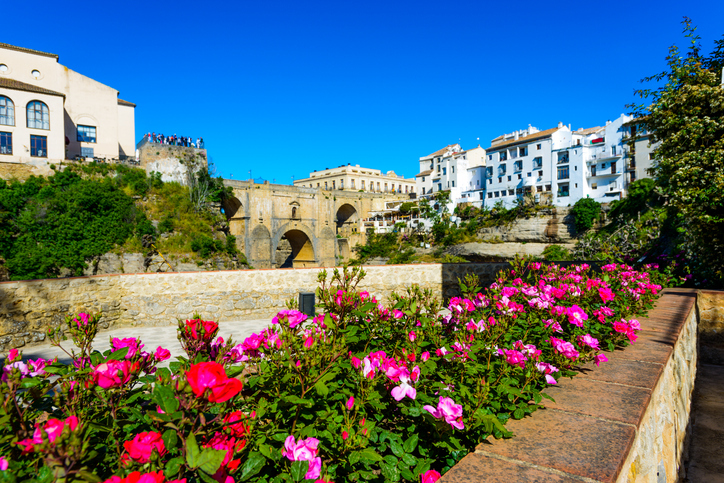 The Puente Nuevo (or “New Bridge”) is one of the most famous things to do in Ronda. 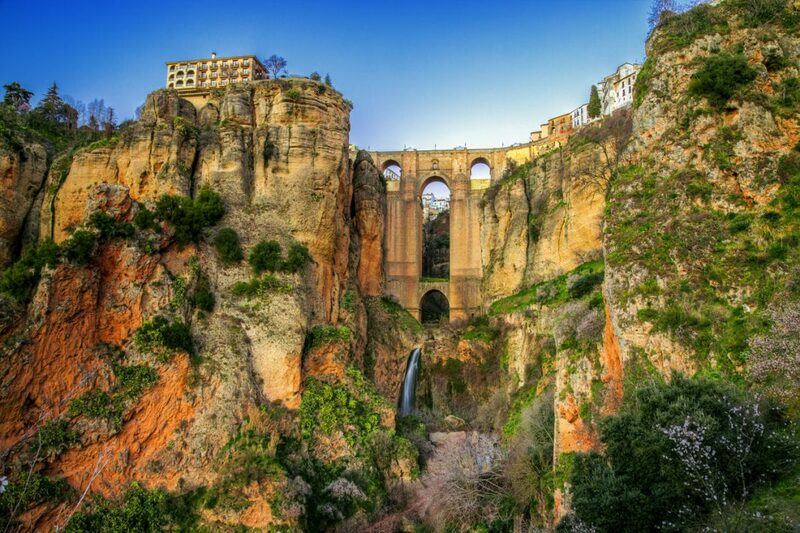 Spanning the El Tajo Gorge, it took 40 years to complete and was finished in 1794. It was designed by architect José Martin de Aldehuela. A small stone chamber at the middle of the bridge was used as a prison throughout the 19th century and during Spain’s Civil War and now houses a museum about its construction and history. 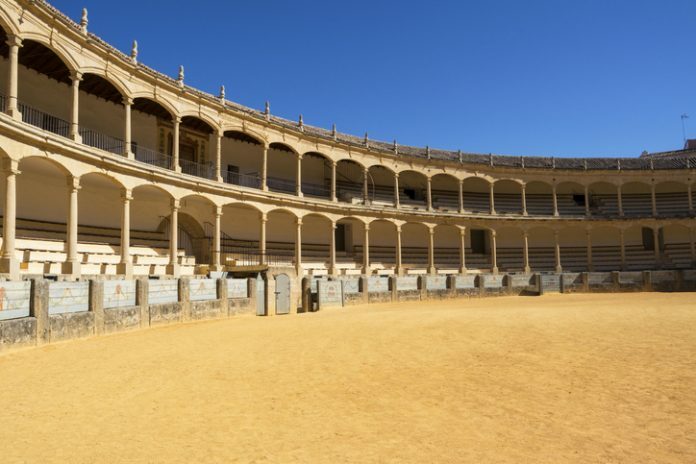 Ronda’s Plaza del Toros is one of the largest and oldest bullrings in Spain. It first opened in 1784, and Spain’s first ever corrida de toros (bullfight) took place here. The ring is now used just once a year for the annual bullfight, and is also home to an excellent bullfighting museum, which explores the history and customs of this little-understood spectacle. 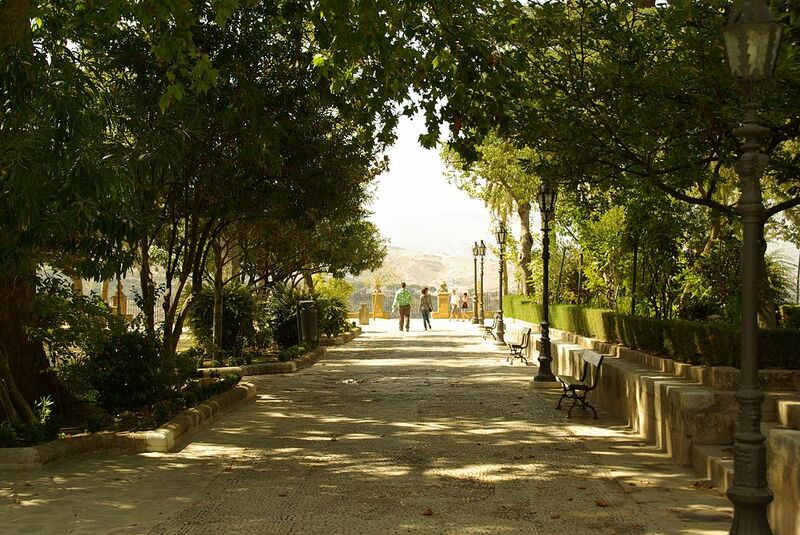 This stunning park is located just behind Ronda’s famous bullring. 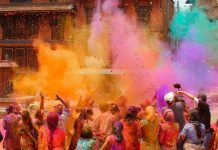 It is famous for the many viewing platforms and balconies (known as Balcons Coños in Spanish) that hang off the sides of the cliff between Paseo Ernest Hemingway and Puente Nuevo. 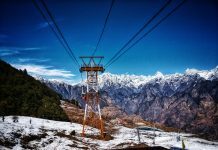 Coño is a versatile Spanish swearword that you might find yourself using when you look down! 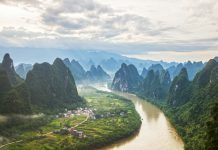 They are the perfect spot to view the many species of birds that live in the gorge below, such as eagles, kestrels, falcons and the menacing Griffon Vulture. Construction began on the Iglesia de Santa María la Mayor in 1485, but this imposing church wasn’t finished well into the 17th century. Located in the Plaza Duquesa de Parcent, it is one of the most important churches in the city and is known for its Renaissance Choir and images of the Virgen del Mayor Dolor. When the Moors ruled Spain, they built fabulous bathhouses across the country, and those in Ronda are some of the best preserved. 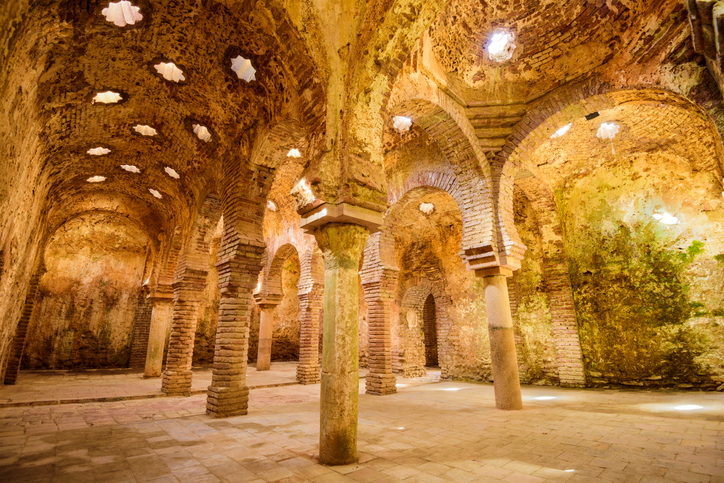 Constructed during the 10th and 11th centuries, these baths are no longer in use, though visitors can still visit the domed rooms, with their star-shaped vents in the ceiling. The baths are located near the old city walls, near the Puente Arabe. These stunning gardens are located along the edge of the El Tago Gorge to the east of the Puente Nuevo. Winding their way across a series of paths and terraces, the Jardines de Cuenca is named after another Spanish city, and offer stunning views of the canyon and the bridge. The gardens also lead to the early 17th century Puente Viejo (‘Old Bridge’). The Palacio del Rey Moro was built in the 18th century, long after the town fell to the Christians, and was never actually the home of a Moorish king. It sits atop the El Tajo Gorge in the old town. Though the house itself is not open to the public, you can visit its amazing gardens, which are filled with fountains and flowers. You can also walk down the steep stone staircase of the Water Mine – which actually does date from the time of the Moorish rule – at the bottom of the gorge. The elegant Palacio de Mondragón was actually a Moorish palace and dates back to the early 14th century. 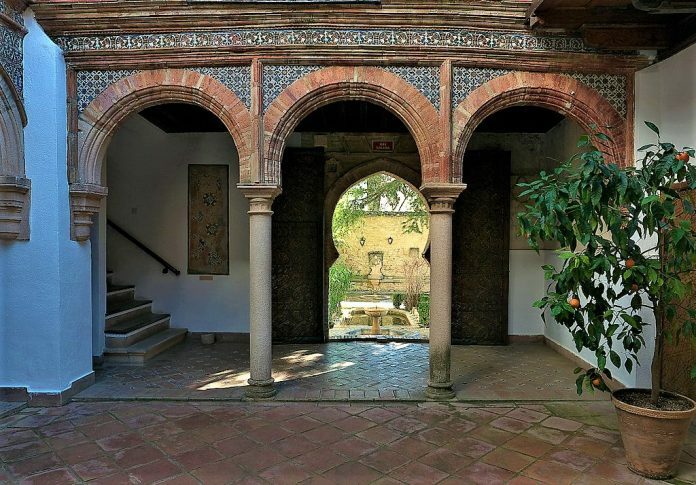 Once the home of Abbel Mallek, it was heavily renovated in the 15th century by a distinguished family from Seville, who were gifted the palace for their help during the Catholic reconquest of Spain. 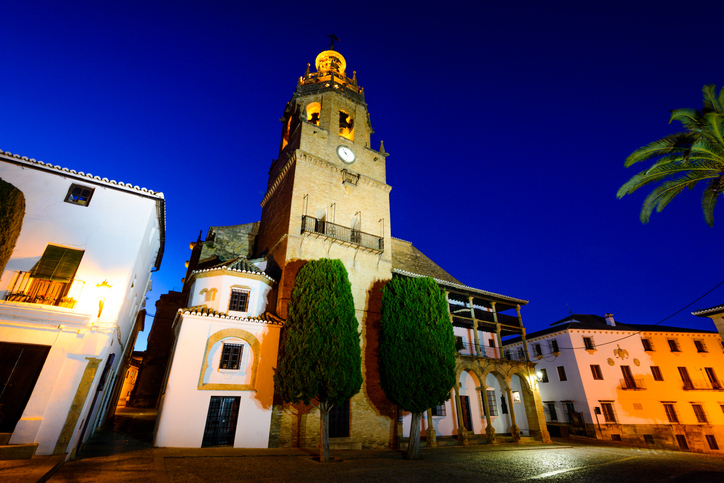 Today, it is home to the Municipal Museum, where you can learn about the history of Ronda. There are lots of other things to do in Ronda, so if we’ve missed any of your favourites, be sure to share them in the comments below.